The BEST Affordable Moroccanoil Alternative That You Should Definitely Try! This story was updated in February 2019. It’s no secret that Moroccanoil products work wonders to give you beautiful hair. They cut down frizz and make your locks noticeably softer and shinier. It’s a magic potion for reviving dry, dull locks, and smells great too. With a worldwide cult-following, Moroccanoil is basically the Czar of all hair products. 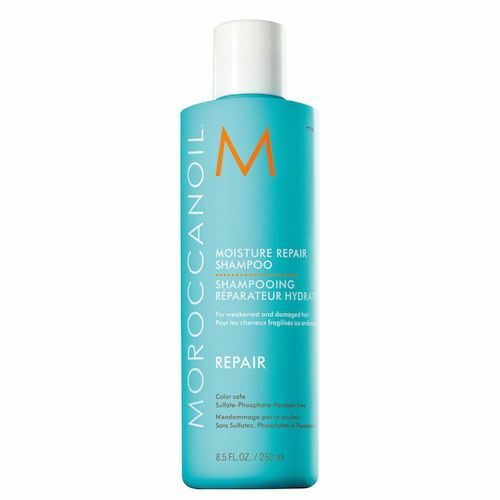 However, with all such benefits, it is expensive too and not many of us will have the heart to spend THAT much on more than one product from their range (a bottle of Moroccanoil Moisture Repair Shampoo costs a whopping Rs. 1,710 for 250ml!). So, here we will give you the best Moroccanoil alternative that is affordable and you should definitely own. What we would look for in a Moroccanoil alternative: It needs to have a similar ingredient list, as well as smell similar. 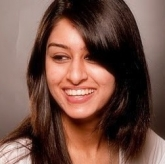 And of course, it needs to make your hair feel as glamorously soft, and keep it lusciously moisturized. 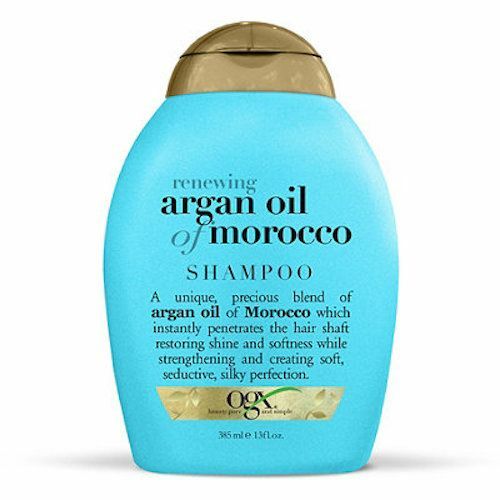 Our top pick would have to be Organix Renewing Moroccan Argan Oil Shampoo. It’s super moisturizing, and perfect for nursing dry, damaged locks back to health, just like Moroccan oil. It has a similar ingredients list too. Not to mention that it is priced at a super affordable Rs. 725. 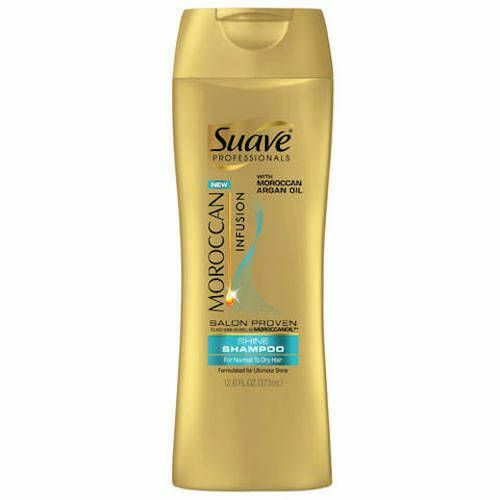 Another alternative would be Suave Professionals Moroccan Infusion Shine Shampoo, which is as good at reviving dull hair, plus, it smells similar too. At Rs 1,351, it is pricier than Organix, but still significantly less than the original. As for the Moroccanoil hair treatment, which is basically an oil serum, any argan oil would work as a good dupe for moisturizing dry locks and bringing that glossy sheen. Go on and rock those gorgeous, envy-inducing locks! P.S. : An affordable but good alternative to a pricier, high-end product that can give you the same results, is called a “beauty dupe”. Featured Image: Shutterstock MUST-READ: The BEST Affordable Alternatives To The Iconic Beauty Blender! MUST-READ: The BEST Affordable Alternatives To MAC’s Iconic Ruby Woo!